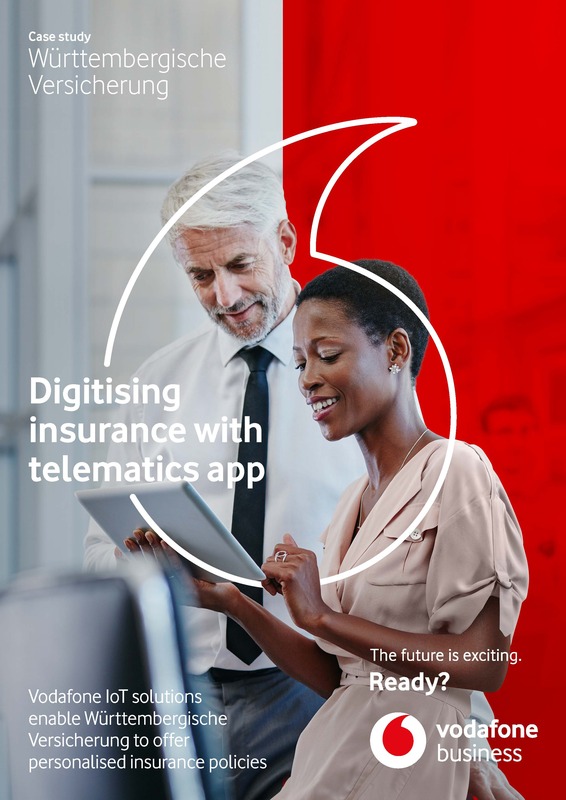 Württembergische Versicherung offers personalised insurance policies with IoT solutions from Vodafone. Telematics-based car insurance policies are becoming a key trend in the sector. But in order to offer products like this, insurance companies have to be able to more precisely assess the risk profile of the customer concerned. Württembergische Versicherung, one of Germany’s oldest insurance companies, decided to introduce a purely app-based solution and needed a telematics app that could run on customer’s smartphones. 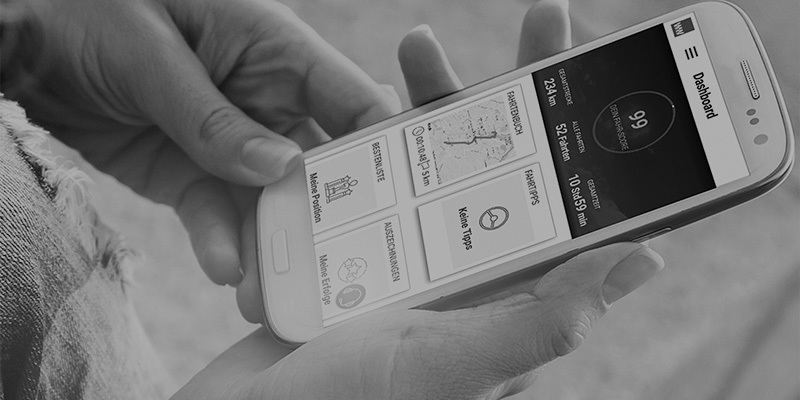 After conducting market research on the available options, Württembergische Versicherung selected Vodafone Automotive’s telematics app. The Android or iOS app runs in the background. It uses the smartphone’s sensors to monitor certain parameters of the driver’s behaviour behind the wheel. The app can also record if they use the smartphone’s touchscreen whilst driving, thereby breaking the law. Data is collected during the journey and then transmitted to Vodafone’s telematics platform once the driver reaches their destination. The data is then analysed on Vodafone Automotive servers using sophisticated machine learning processes. This analysis generates a personal score, ranging between 0 and 100, for the user’s driving style. To motivate drivers to improve road safety, the app can also send tips to drivers on how they can improve their driving style and reduce the risk of accidents. "As a telematics specialist, Vodafone is the perfect digitisation partner for us in terms of managing the technical implementation."